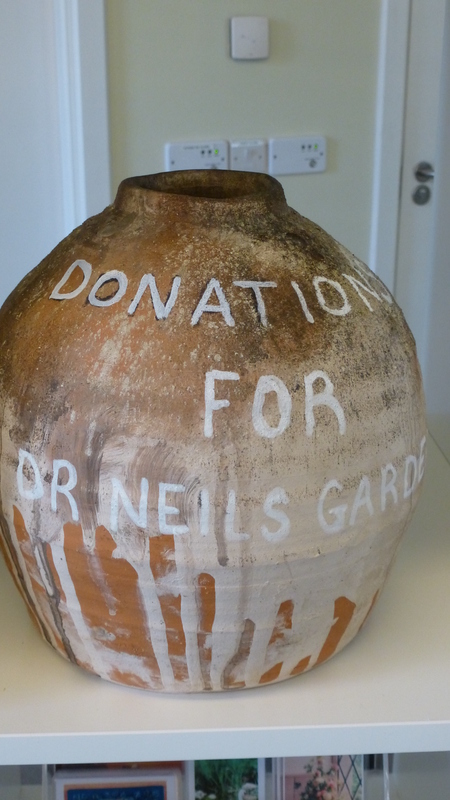 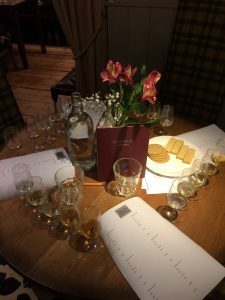 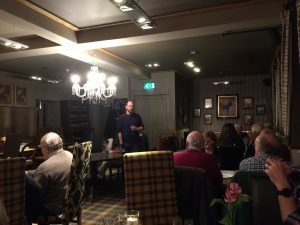 In aid of Dr Neil’s Garden’s Trust there was a well attended whisky tasting held in the Sheep Heid Inn in Duddingston. 5 different whiskies were sampled with discussions on the colour, nose, age, region, distillery etc. This raised £285 for the garden. This was an informative and illuminating event which we hope to repeat in the future.